Loot Crate knows you like getting stuff in the mail and for a small monthly fee, they will SEND you some great geek, gamer and nerd stuff. 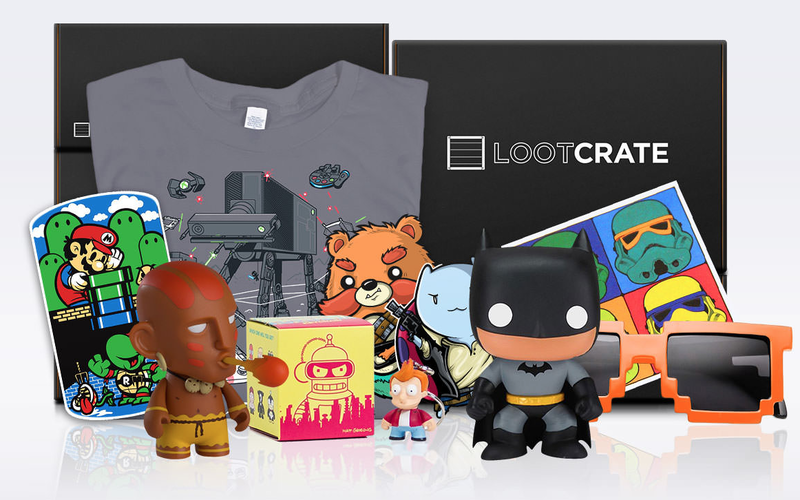 Loot Crate works with companies like Capcom, Nintendo, DC Collectibles, Star Wars, Kid Robot and Marvel, to bring subscribers fantastic “mystery” boxes each month. 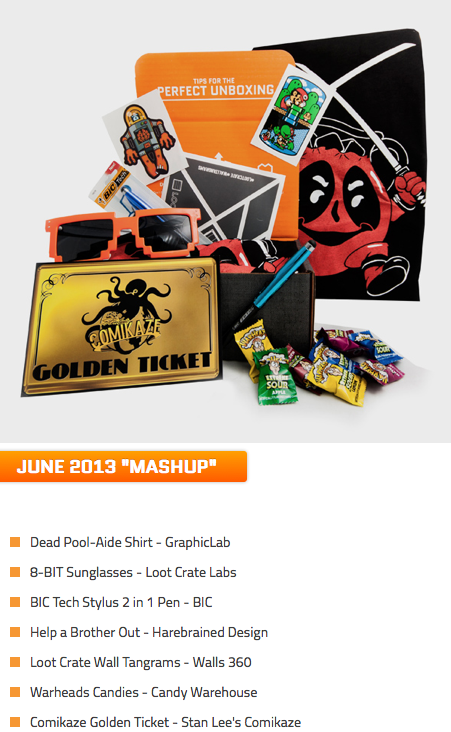 As an extra added bonus, each month ONE random luck subscriber gets the MEGA CRATE! The MEGA CRATE will have over $250 worth of greatness including: exclusive collectible gear, tech gadgets and game systems, apparel and accessories like laptop bags, hoodies, and hats along with a myriad of other items so big and epic they can’t fit in regular monthly crates! 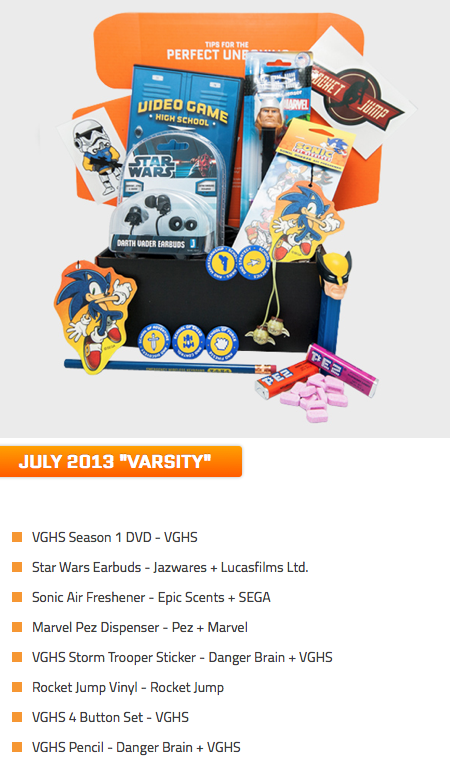 Loot Crate offers a one month, a three month and a six month plan and as with most plans, the longer you choose, the more money you save. Head over to Loot Crate’s WEBSITE to learn more and follow them on TWITTER (@lootcrate) and INSTAGRAM (@lootcrate) to see what else they are up to. This entry was posted in Collectible, DC, Marvel and tagged Capcom, DC Collectibles, Kid Robot, Loot Crate, Marvel, Nintendo, subscription service. Bookmark the permalink.